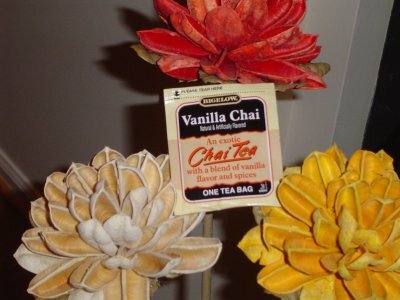 Bentley’s French Vanilla Tea – Good? Bad? No Clue. 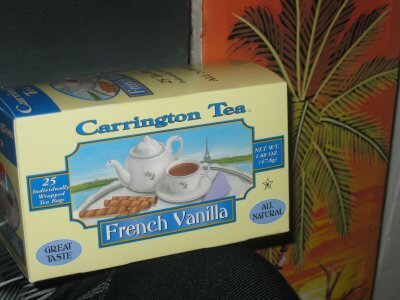 Mike: Carrington French Vanilla Tea comes in an inconspicuous package, one fitting for anthrax powder perhaps. Dax: Taylors of Harrogate tea brings forth a seemingly inocent brew. 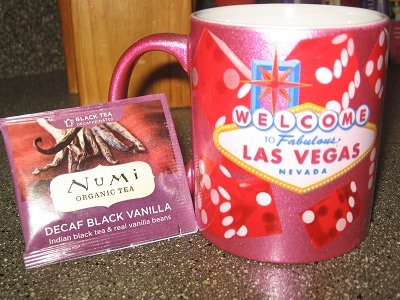 Their Raspberry and Vanilla tea is a berry induction to the steep of the day. 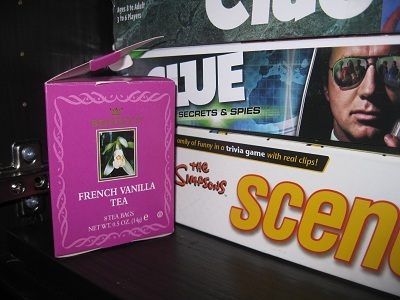 Dax: It’s been a while since we’ve conqueredBigelow tea reviews, and Bigelow Vanilla Almond hit the spot quite nicely. With a potent as fudge teabag,Bigelow brings a great spiced tea to the table. 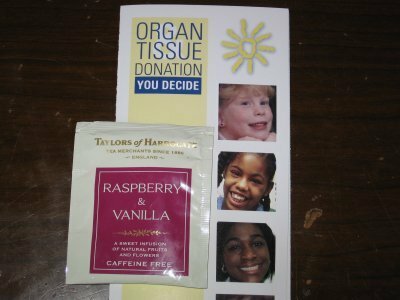 Dax: This Bigelow Tea Review was long overdue, as the box of Bigelow Vanilla Chai tea has been sitting at the crib for a minute. 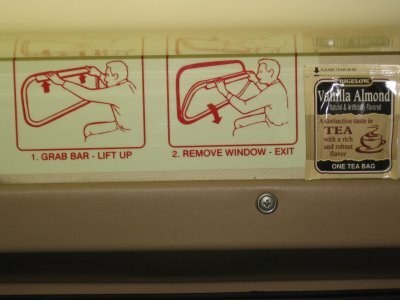 This Bigelow Tea seems to be pretty popular, as I’ve seen it around the way many a time.